Published on 6 March, 2019 in News. Published on 14 February, 2019 in News. We are delighted to announce that Philippe Bonavero has been appointed as a fee-paid Judge of the First-tier Tribunal, assigned to the Immigration and Asylum Chamber. He will be hearing cases on a part-time basis, primarily at Hatton Cross. 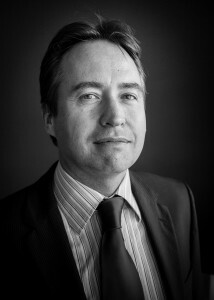 Alongside this new role, Philippe will continue with his immigration practice here at 4KBW. Published on 1 February, 2019 in News. Can a head landlord give an effective notice pursuant to section 21 of the Housing Act 1988 as against a sub-tenant? Published on 4 December, 2018 in News.